Another quick post – sorry, the day job keeps getting in the way. Once again Sarah has collated the links for you. 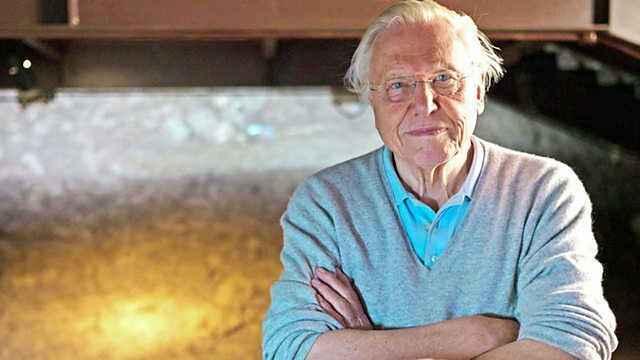 There are two new series starting this week which we would recommend you watch, Science Britannica with Professor Brian Cox, and David Attenborough’s Rise of Animals. Keep an eye out for them. Both Sarah’s and my pick of the week is The Life Scientific with the mathematician Professor Ian Stewart. He’s a fabulous popular science writer specialising in mathematics and has also co-written the Science of Discworld with Terry Pratchett. (Also I used to live next door but three when I was four years old). Also worth listening to is Inside Science. I think this programme is definitely a worthy replacement for Material World. Over the last two weeks they have had discussions about practical work in the science classroom. Alom Shaha sparked off the debate and its continued last week with an excellent interview with Professor Robin Millar from the University of York. [EDIT] I contacted the producer of Inside Science, Michelle Martin, via @AdamRutherford on Twitter and thanks to the sterling work of Jen Whyntie (of Interacting Weekly podcast fame) who works for Radio 4 online I’ve managed to get the clips put online. Here’s the first introductory debate between Alom Shaha and Professor Jim Iley and Professor Robin Millar’s interview from the following week. This week sees the introduction of a new science programme on Radio 4 to fill the gaping cavern in our lives that was left by the departure of Material World. Inside Science is presented by Dr Adam Rutherford (with Dr Lucie Green, and Professor Alice Roberts presenting later in the year) and is @MrsDrSarah’s pick of the week. My pick is What Makes Us Human, looking at the differences between our species and other animals. The video of the week is a lovely slow mo video showing the wonderful phenomenon self-siphoning beads by Earth Unplugged featuring Steve Mould from Festival of the Spoken Nerd. It was brought to my attention via http://sciencedemo.org/ and features some nice explanations about forces and travelling waves.